'E-motion(energy in motion) is the soul's navigation tool to human evolution and personal transformation'. Symptoms of powerlessness can include: addictions of various types, obsessive-compulsive disorders, anger, fear, feeling victimised by a person/situation, various mental disorders, envy, gossip and other 'lower-vibrating' emotional responses to life/people. Or whatever it is that keeps us in self-sabotage mode, in a state of discontent, feeling blocked and unfulfilled. Sessions also conducted via phone nationally and Skype internationally. Shellee-Kim's counselling is described as 'a profound mixture of transformational pyschology, spiritual insight and soul alchemy'. Designed to help you make better choices, those more in alignment with your soul Self. My telepathic abilities mean I am able to receive inter-dimensional assistance for your use. A focus on using our relationships as a mirror in the quest to know, forgive and love the Self. Using emotional intelligence, we 'wake up' our dormant DNA, breaking fear barriers and raising our all-important frequency/vibration. A practical approach to integrating aspects of our shadow towards our increased balance, integration and subsequent survival in the Coming Times. Groups shortly to begin on Skype internationally via conferencing. Groups have asked Shellee-Kim to transmit messages or conduct Q and A sessions. 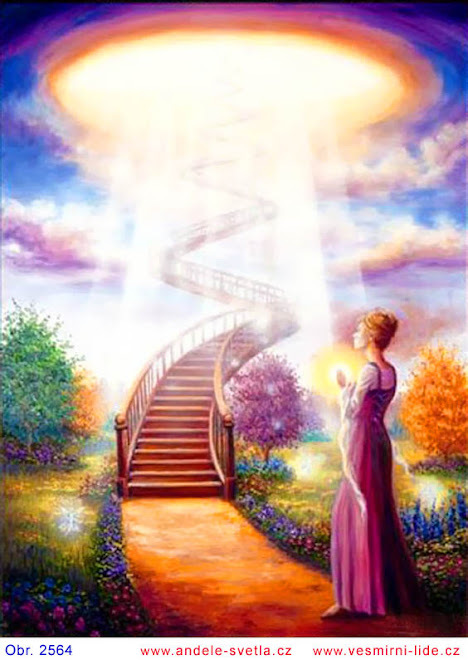 Amongst them, the Ascended Masters, Inner Earth beings, benevolent ET's living on starships and beings residing on other planets have come to share. Shellee-Kim works exclusively with STO (service to other) beings who are fully committed to and aligned with the Light. Those who's joy and service it is to see Light and Life returned to Earth and her people. Periodically conducted for small groups. Working with the power of intention. 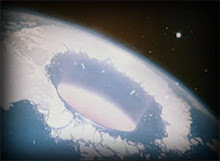 The programming of humanity as a ‘slave’ race to the Annunaki; Lemuria/Atlantis – the ‘fall’ and floods; the vision and building of Inner Earth cities; humanity’s mistrust of galactic influences; the dark cabal’s millenia-long stranglehold on humanity’s evolution; acknowledging and getting free of fear by recognizing how it influences us in our internal and external worlds; the taking of personal responsibility to free ourselves; using the gift of intimate relationship as a mirror; releasing/integrating our 'shadow' to raise our light frequencies so more of our dormant DNA can naturally be activated=becoming a Living Master; accessing higher dimensions where light ship and Inner Earth help becomes available. Note: All the above constitute working with EmoAlchemy principles. While physical alchemy is the process of turning base metals into gold, Emotional Alchemy can be described as the process of transforming base emotions into integrated, higher frequency ones for the purpose of a raised human vibration. Clearing and releasing of destructive inner records increase your ‘light’ (information) quotient. This way your emotional/etheric/physical bodies can more easily transform from a carbon-based to a crystalline one - a necessity to survival on The New Earth. For those choosing a life contract in the New Earth/5th Dimension, this is what it means to get through the ‘dimensional doorway’.